In my opinion, how many smartphones, so users and compare them with the usual calling, complaining that the latter could do without sockets for days, and even weeks, and the first, though called smart devices consume battery if it would be quite unreasonable. Here in pockets, bags and backpacks appear chargers and external batteries, so you can sign your electronic pet, when he almost sucked the battery. However, not all that bad. 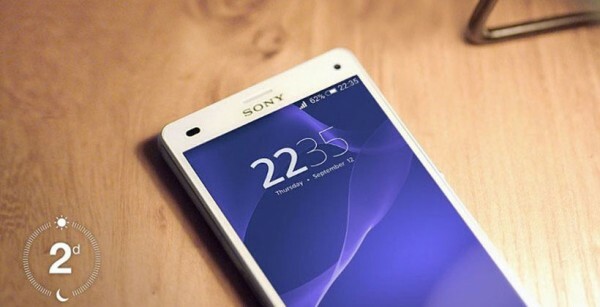 Some Western Android-resources report that in their tests of a new Xperia Z3 and Xperia Z3 Compact turned out to be extremely tenacious guys, calling records by time life from the battery. 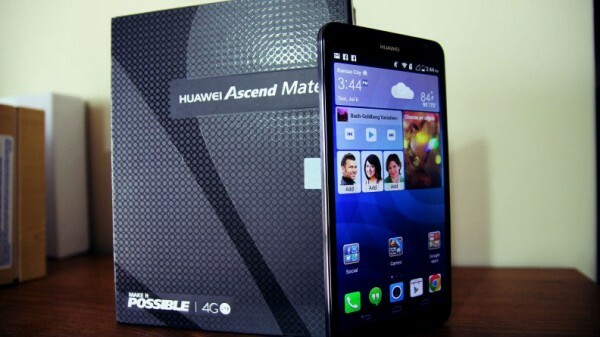 With the size 157x81x7.9 mm, the Huawei Ascend Mate 7 is the most compact 6-inch phablet on the market. In fact, by reducing the thickness of the part from all sides, the screen occupies 83% of the total area of the phone which is one of the highest rates in the industry. This phone is still great, but he looks more like the size of 5.7-inch phablet Galaxy Note 4, or even on the 5.5-inch iPhone 6 Plus. Huawei in the framework of the exhibition IFA 2014 was presented the new flagship Ascend Mate 7, which is not only in the characteristics is not inferior to competitors, but also looks very decent. IFA 2014: What to expect from the Berlin radio show? A few days in Berlin will open the doors Internationale Funkausstellung Berlin. The device shown by manufacturers at the exhibition, determine the range of goods that will be available on store shelves in the last couple of months this year. I Think the IFA this year will be very fertile. A large number of vendors intends to show their products, but not in a single instance. 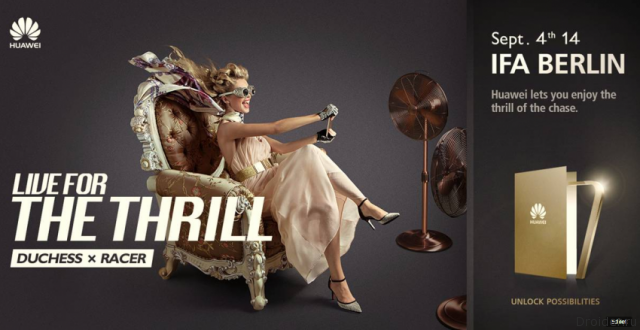 It will be both the smartwatch and smartphones and accessories. 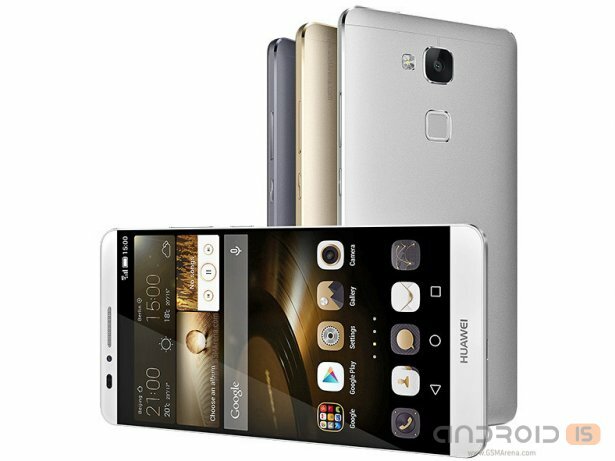 For example, Huawei, it seems, will surprise gadget Ascend Mate 7, which boasts almost absence of the frame around the screen. The photographs of this gadget appeared first on the Chinese social network Weibo. We can also see a very narrow frame, and on the back of the sensor, which is likely to be a fingerprint scanner. Just a day before the official opening of the Berlin exhibition IFA 2014 Chinese company Huawei plans to hold a presentation, which will be shown on several mobile devices. Huawei share figures for the first half of 2014. 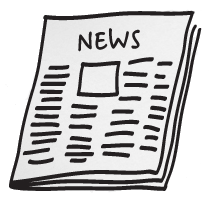 Judging by the records of the company are to be congratulated. After all, smartphone sales grew by 62% for the year, which brought them on the bar in the 34,27 million units sold. Since the beginning of the month, the press has repeatedly appeared information about the fact that the Chinese company Huawei is preparing a new flagship smartphone, the distinguishing feature of which will be a metal case. I Want to present to your attention review of the game Clash of Clans. This is perhaps one of the few strategies which is able to immediately draw you into the gameplay. 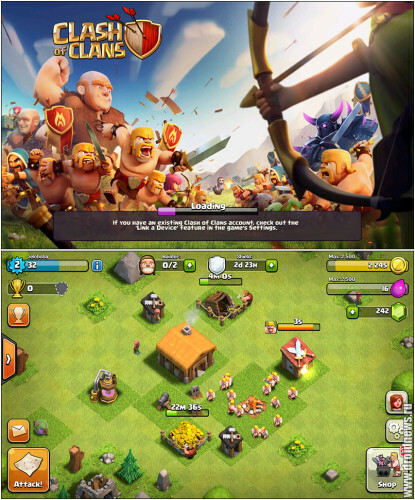 The game was released in 2012 and, despite the fairly small period of time, won the affection of many fans to play. Huawei quietly gives the green light S version of its super-thin smartphone Ascend P6. 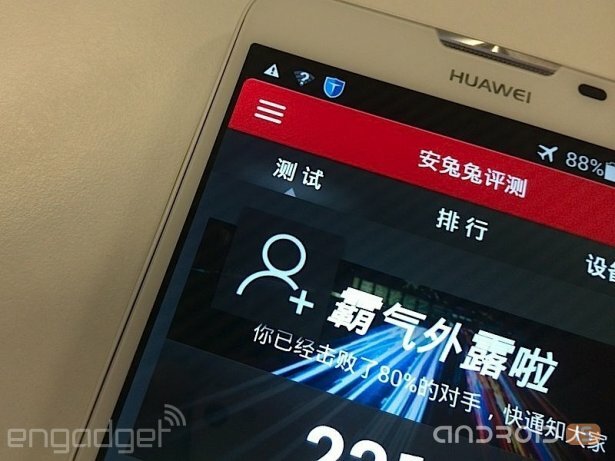 Huawei Ascend P6 S is 0.3 thicker, although it has the same battery - 2,000 mAh. 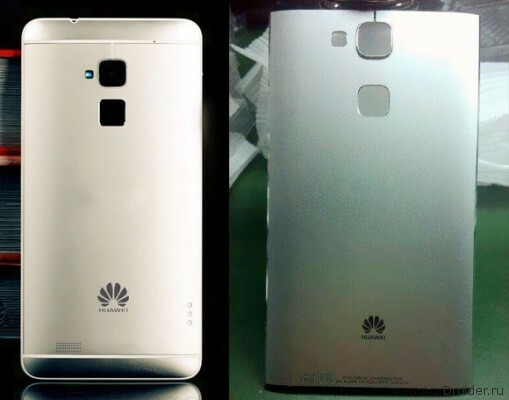 Another leak was the best proof that Huawei soon will be ready to present its new phablet Ascend Mate 2, live photo which was published online Engadgen China. 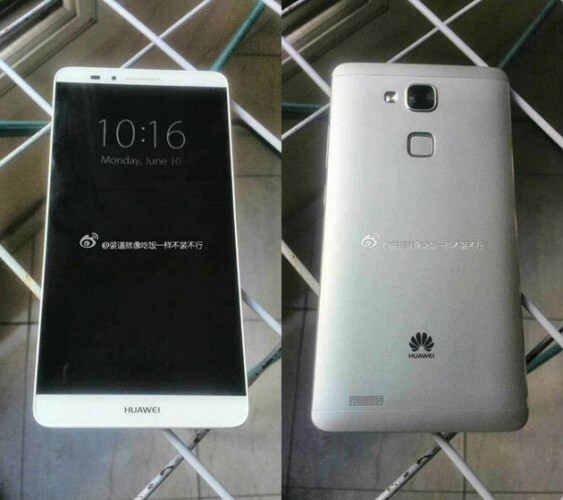 Someone was lucky enough to capture the upcoming smartphone Huawei Mate 2, and these photos got online. And although the photos were taken not from the best angles, they give a clear idea of what to expect from the Mate 2. 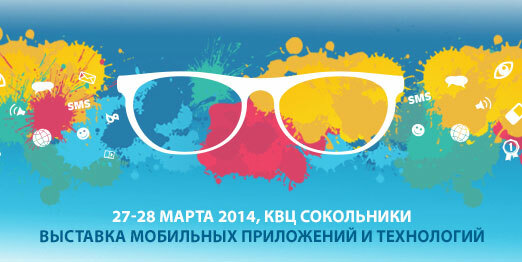 27-28 March 2014 in ECC "Sokolniki" will be the Second Russian Congress and exhibition Mobile Application &Technology Expo (MATE) dedicated to business in mobile networks. 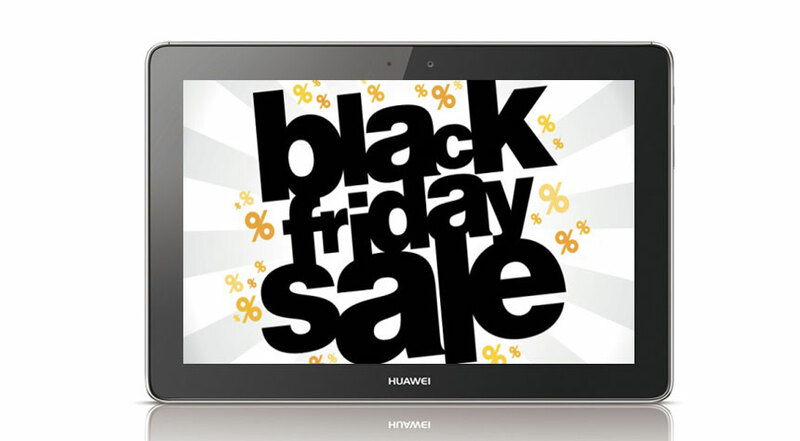 Huawei announces unprecedented discounts 6 Dec all buyers official store Huawei shop.huawei.ru! And the whole month of December for purchases more expensive than 5000 rubles – free delivery in Russia! Size matters. Why Ukrainians choose fableti? A New category of large smartphones "phablets" has grown over the last quarter in 3 times, ceasing to be a rarity in the Ukrainian market and setting the trend for large diagonal. Samsung is one of the fastest growing companies in the world, renewing a line of smartphones almost every month. Look what they pleased us for the last six months.